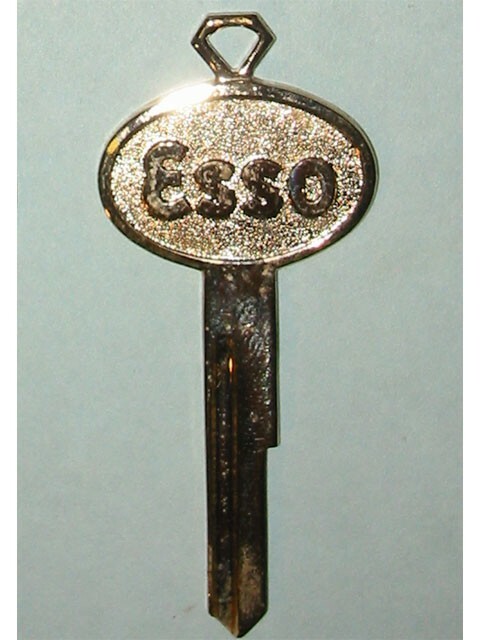 Gold plated Esso Oil Company advertising auto key blank. 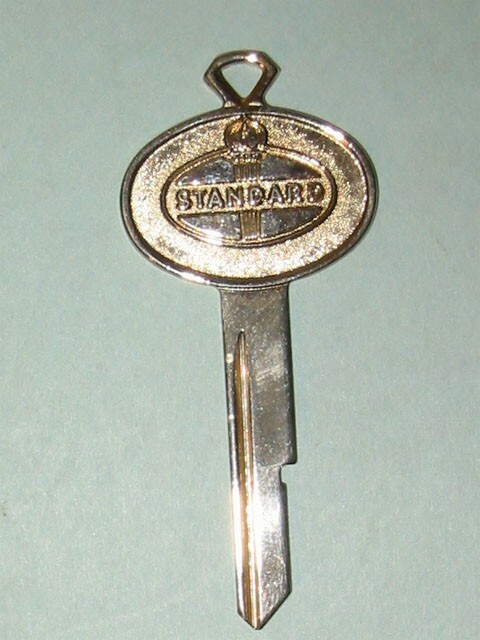 Can be cut and will fit all Ford 1956-1965 models. 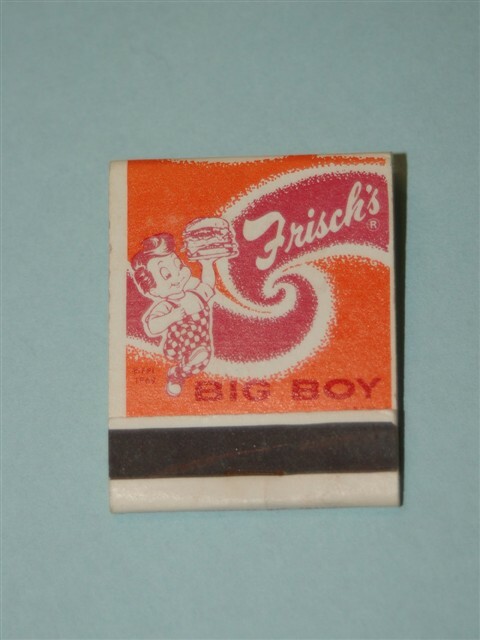 Vintage Frisch's Big Boy advertising matchbook. Mint condition. 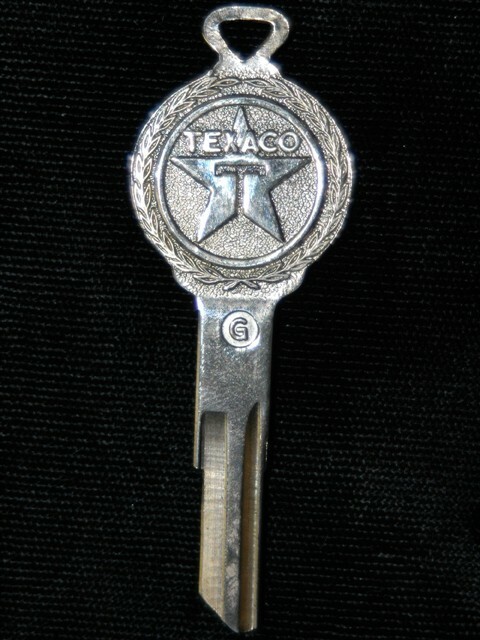 Tin type badge from the U.S. Post Office Maintenance Service, approximately 1 1/2 x 2 inches. Excellent condition.